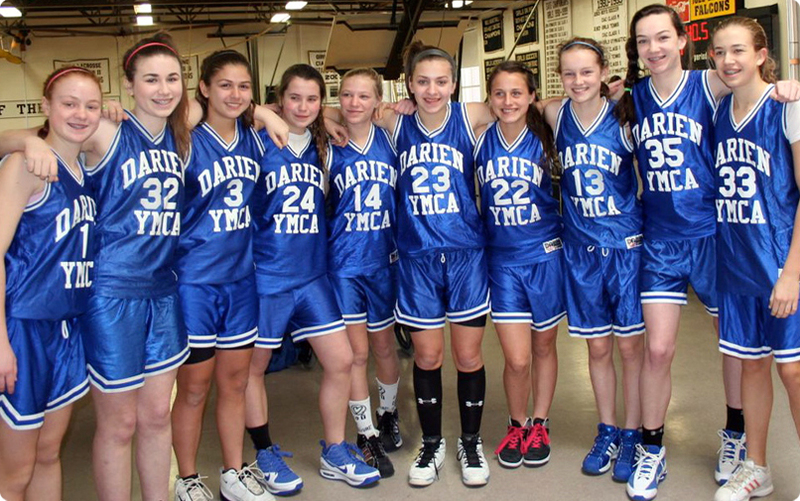 Welcome to Darien YMCA Sports Departments home on the web! 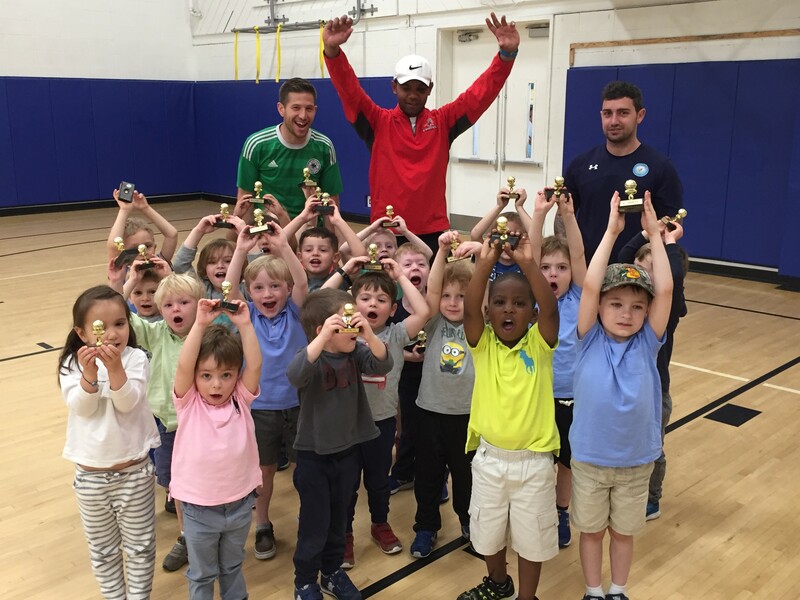 The YMCA Sports Department Has A Mission: As The Training Ground For Many Of The Community’s Competitive Athletic Teams We Know How To Build Champions Who Respect Healthy Competition. In Fact, Learning To Compete In A Competitive World Is An Essential Lesson Of Life...In Y Sports, We Develop Winning Skills Within A Framework Of Character Development. The Pursuit Of Victory Is Kept In The Right Perspective That Allows Everyone To Play, Everyone To Improve Their Skills, And Everyone To Learn Good Sportsmanship. Fair Play Is About More Than Playing By The Rules. It’s About All Players Showing Respect For Each Other And Recognizing That Teamwork Is The Winning Strategy. A Healthy approach For Our Kids And Our Community. We Also Know That “Fitness Disguised As Fun” Will Engage More Kids And Keep Them Active, So We Also Offer A Wide Variety Of Interesting Sports Such As Volleyball, Soccer, Flag Football, Baseball In Addition To Basketball.